As you may have heard I am sewing a core wardrobe. 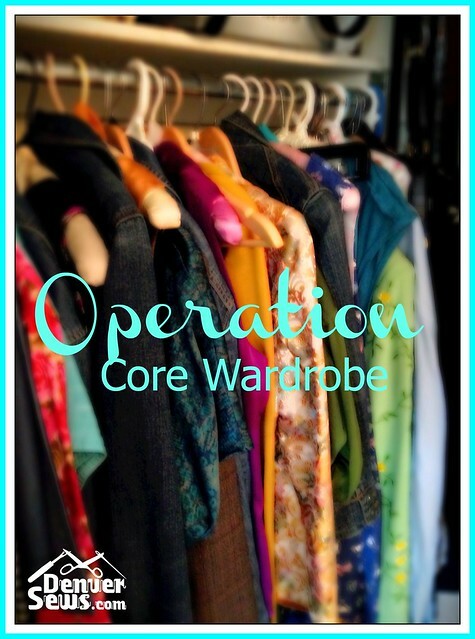 A core wardrobe is a set of pieces usually in one color (to start) and are timeless pieces that are suitable for your lifestyle and fit your needs. I’m using a basic set of pieces similar to what you see below. And, here are my selections. I have a pant sloper that I’m working on for basic trousers and I do have a basic t-shirt pattern as well. I’m not really interested in sewing jeans but I will at some point include leggings. Currently, I’m finishing up two skirts as well as some pants and then will be moving on to these. I am on the look out for a nice blouse pattern. My next big task is fitting the bodice. I’m pretty good with fitting pants and skirts, but a well fitting bodice has eluded me. Next, is the fun stuff, sewing! 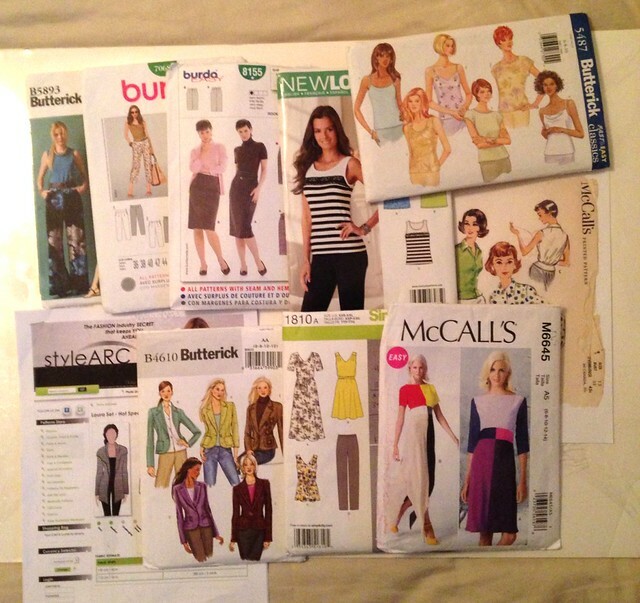 I have both the Butterick and Burda pants pattern. That Burda I’ve sewn four times now – definitely one of my faves! I thought the Butterick one ran large. I think tackling jeans is on my to-do for the upcoming year just because I have yet to sew a pair. I’m sewing more and more with Burda and really like them. Thanks for the note on the Butterrick, I look at the ease measurements and that isn’t always helpful. 😦 Going to order a few Style Arc, heard great things about them and they don’t have nearly as much ease as the big four. We’ll see! I too never thought Id spend my coveted sewing time on a tee until just recently, when I realized all my rtw tees fit terribly. How could I have been so blind to that? I bought two fabrics this week to work up my wearable muslins in my quest to find the perfect tee pattern on the first try. My fabrics are even in my core wardrobe color palette, hurray. Still miles away from the desire to sew jeans. Ya, no jeans and I don’t care to sew undies. But, who knows. I was more than amazed at how much work it was just finding, building a t shirt that I was happy with. And, finding the good t-shirt fabric is tough. Any ideas where to find modal? I tend to buy my basics and make the fancy stuff, but once in a while get the urge to make a knit top or PJ bottoms. I’ll be interested to see your progress! And, you make some fancy stuff. I am really set on making trousers that I can wear to work. I’m trying to move out of jeans but still be kind of classic casual. I haven’t even started sewing fancy stuff. Ack! not enough time in the day! 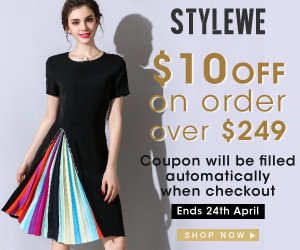 Ok so you have the patterns – do you have your fabric yet? I’ve got most of my fabric, and the patterns are ready to go too. I just need a weekend where I have time to cut things out and get them ready to go. Like Jamie, I like to cut several things out at once and I put each garment in a big ziplock until I can start them. That way, I can group the tasks and sew everything that uses the same thread, one after another, without a lot of thread changes. It speeds things up! Show us your fabric! I’m still working with old fabric from my stash. But, next time I go to Colorado Fabrics I’m going to splurge on some good stuff for the wardrobe building. Organizing helps, but I do like my hanging fabric, that is helping a lot. Looks like you’ve got your work cut out for you! Are you going to batch anything to speed it up? When I’m being smart I cut out a bunch of things at once, although I haven’t been keeping up with that lately. And you could work on 2 things at the same time if you can use the same thread color with any of your fabrics. I am batch sewing skirts. I’ve almost completed 3! All black. Plus, the pants are kind of a never ending ‘to-do’ thing. Wow that’s a lot of things to sew! Is the core wardrobe supposed to be for all seasons? This one is for fall/winter. Then the idea is to do a spring/summer one. It is a lot of sewing but I sew a lot!